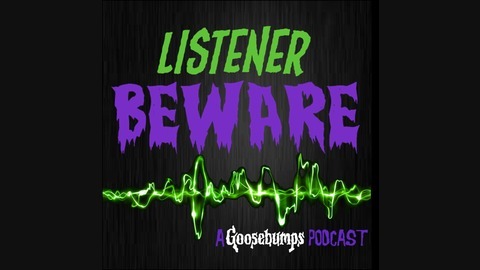 Listener beware, you're in for a scare! Join hosts Beau T. Bradley and Lauren Parker as they work their way through the Goosebumps books that haunted our collective childhood. Each episode Beau and Lauren will take one more step through the series, and one step closer to losing their minds. 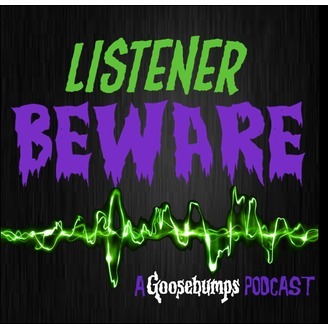 Follow us on Facebook at Facebook.com/listenerbeware on Twitter @listenerbeware and you can email us at listenerbewarepodcast@gmail.com. After many technical difficulties Beau and Lauren return with an examination of one of the most well known Goosebumps stories, The Haunted Mask.